OMG ! Grace's Best Sunflower Seed Cookies from Earthly Endeavors may be the best cookie you have ever eaten. They are so good we had to make a separate category just for these cookies. A Kansas original that you can enjoy anytime anywhere. Made with pure natural ingredients, the sugar and fat levels are kept as low as possible while still keeping their wonderful flavor. These delicious crisp cookies are sold in a 12 oz package. 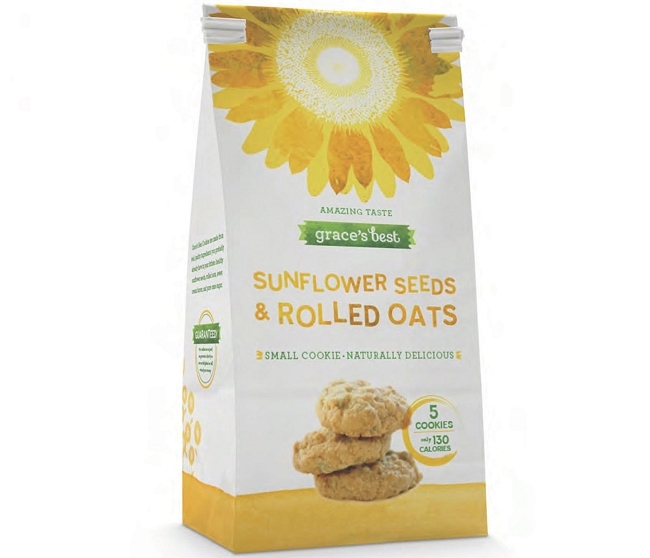 We’ve been selling these naturally delicious Grace’s Best Sunflower Seed and Rolled Oats cookie's for 12 years. These cookies taste amazing. 5 cookies are only 130 calories. 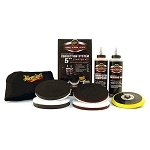 They use the finest ingredients and a healthy amount of sunflower seeds and rolled oats in every bite-size cookie.